Although men dominate the top ten richest people in the world, women are certainly not excluded from the Forbes list of billionaires. Of the 2,043 people identified by Forbes as billionaires in 2017, a record 227 are women. 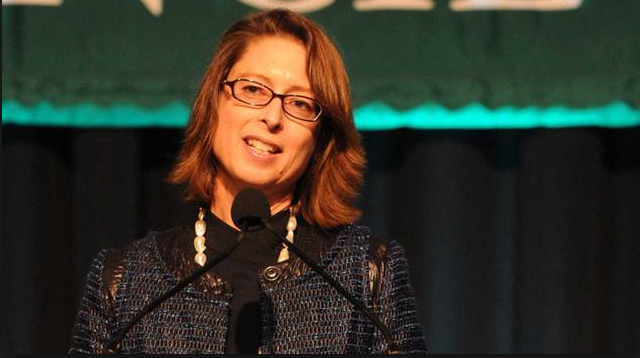 Let’s take a tool at who the richest women are and start with number 10. 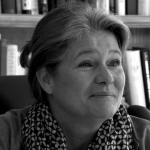 After inheriting a 23 percent controlling stake in the Heineken brewing company from her father Freddy, the Dutch Ms. deCarvalho-Heineken has a net worth of 12.6 billion dollars. Her husband, Michael, is an investment banker, so the family likely has a good handle on their fortune. After dying in 2005, Ms. Fontbona’s husband Adnronico Luksic left his mining business to his wife and three sons to manage. 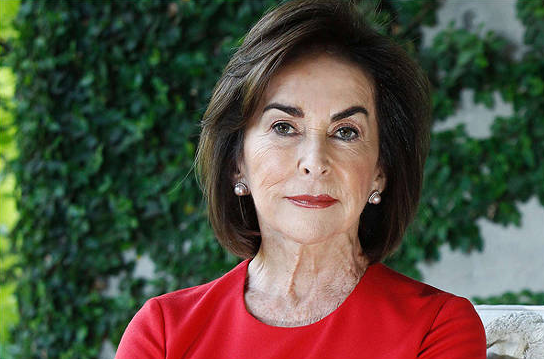 The Chilean copper mines they own bring her net worth to 13. 7 billion dollars. Other monetary interests she has are in banking, manufacturing, energy, manufacturing, port services, and beer. 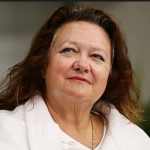 Another person whose fortune comes from mining, Ms. Rinehart is also the richest Australian citizen. The daughter of iron-ore explorer Lang Hancock, Ms. Rinehart inherited a bankrupt company which she turned around to bring her net worth to 15 billion dollars thanks to a joint venture with Rio Tinto. Other money comes in from a stake in the Ten television network along with wagyu cattle. She is the true definition of a self made in the richest women list. 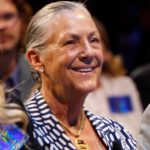 The 53-year-old widow of Apple co-founder Steve Jobs is the youngest woman on this list. 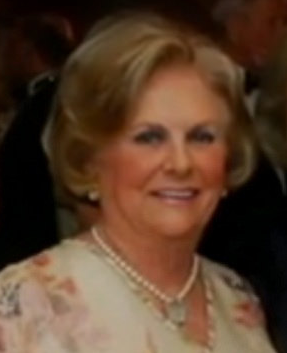 Her net worth of 20 billion dollars also comes from a 4 percent stake in Disney. While she is not actively engaged with either company, Ms. Jobs does serve as the founder and chair of the Emerson Collective and co-founded College Track. Both programs work with disadvantaged students. Ms. Fissolo can attribute her 25.2 billion dollars to Nutella, Kinder chocolates and Tic-Tac mints. 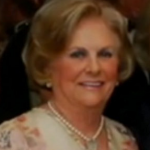 Her late husband, Michele Ferrero, built the Ferrero Group into one of the largest sweets manufacturers after his father Pietro started the company during World War II. Candy definitely pays as the next woman on this list also attributes her fortune of 27 billion dollars to chocolate and other sweets. 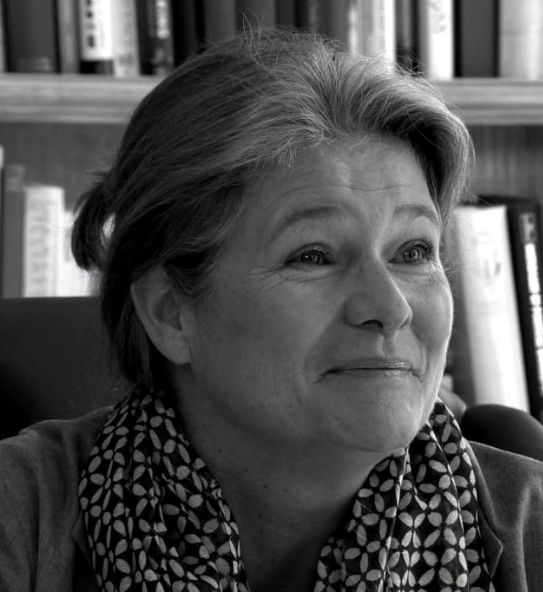 Ms. Mars owns a third of the world’s largest candy maker and served on its board until 2016. 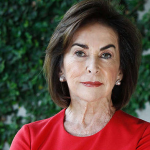 She now spends her time on philanthropic interests and serves on the board of the Smithsonian and National Archives in the United States. 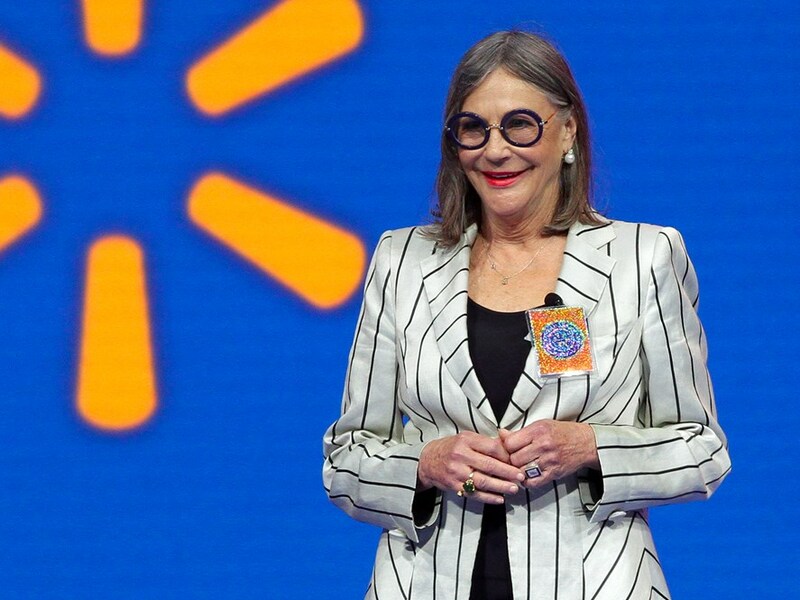 The only daughter of Wal-Mart founder Sam Walton, Ms. Walton did not go into the family business like her brothers. Instead, she focused on curating art. In 2011, she opened the Crystal Bridges Museum in Bentonville, AK which holds works from the likes of Andy Warhol and Norman Rockwell. 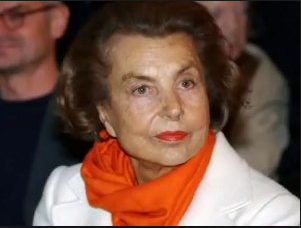 While her art collection has a value worth hundreds of millions, her net worth is 33.8 billion dollars. The oldest woman on this list is also the 14th richest person in the world. 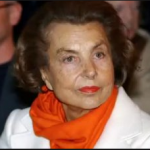 At 94 Ms. Bettencourt owns 33 percent of L’Oréal, the cosmetics company founded by her father, Eugene Shueller. 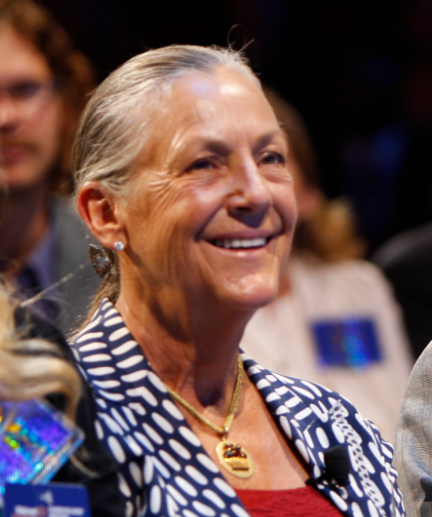 After being diagnosed with dementia, her grandson replaced her on L’Oréal’s board in 2012. She is the richest women we could find. 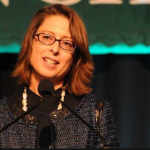 As with all fortunes, the net worth of the richest women fluctuate as the markets ebb and flow. One common thread among everyone on this list is their penchant for hard work. Like their husbands and fathers, all of them played a significant role in helping amass, and maintain, their wealth while still finding ways to use it to do good for others.